Women's Junior Varsity Soccer, Women's Varsity Soccer · Mar 8 Support Lady Panther Soccer Tonight – Sonic Night! Be sure to stop by Sonic in Red Bank and support your Lady Panther Soccer Team from 5pm-9pm. A percentage of sales goes to your Lady Panther soccer program! There will be a soccer meeting for all ladies interested in playing soccer. Where: Learning Commons When: Thursday, November 1st DURING Panther Time!! 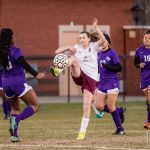 Women's Junior Varsity Soccer, Women's Varsity Soccer · Mar 13 JV & V Soccer games cancelled for today. `Games will be rescheduled at a later date. 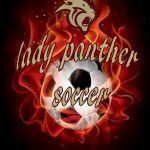 Parent meeting for the parents of players that made the Lady Panther Soccer team will be on Monday, February 6th at 5pm at the Panther Stadium. 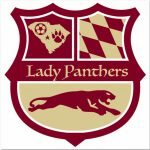 Women's Junior Varsity Soccer, Women's Varsity Soccer · Dec 7 Lady Panther Soccer Conditioning has begun!